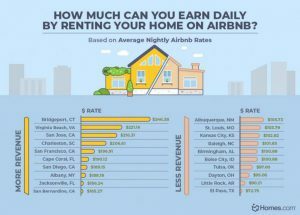 Airbnb has provided an extraordinary opportunity for thousands of entrepreneurial homeowners to monetize their property—whether it has been renting out a room or the entire house. 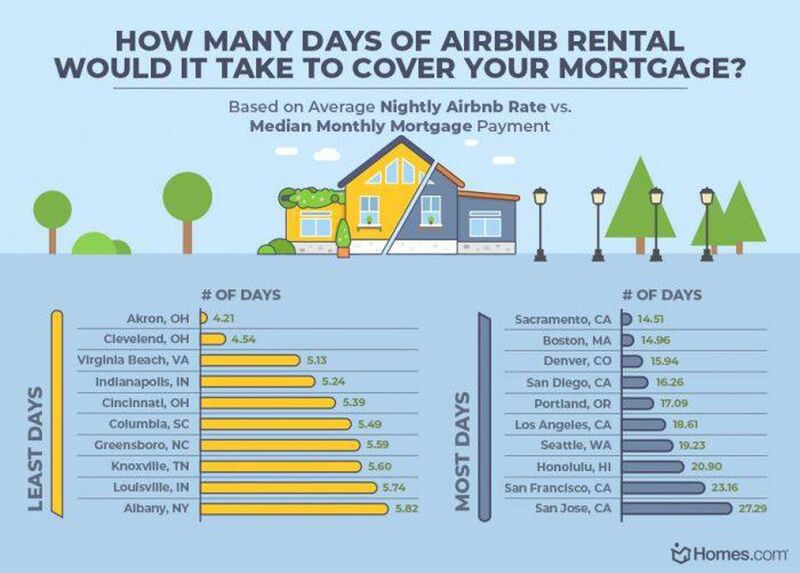 In some locations, property owners have even garnered enough profits to cover their monthly mortgage and then some. 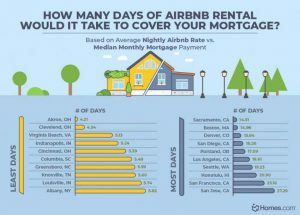 If you’ve been wondering if you should buy a second property or rent out the home that you already have but are unsure of what kind of profit you could make the folks at Homes.com have done the research for you by breaking out the math. 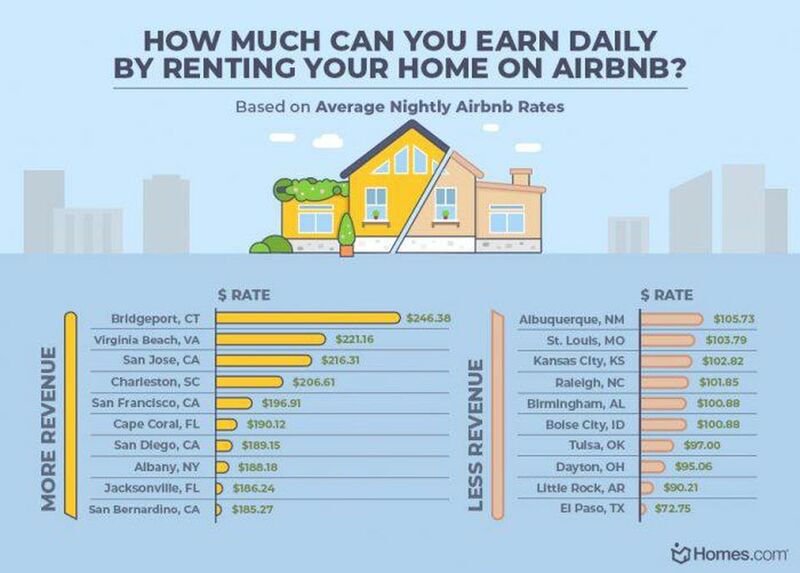 See how your fair city stacks up (or doesn’t) in the real estate sharing economy.